Martina Tyreus Hufnal is a Principal in the Delaware office of Fish & Richardson. Her practice focuses on intellectual property litigation and covers a wide range of technologies. Ms. Hufnal has extensive experience in the pharmaceutical field, including Hatch Waxman litigation. Ms. Hufnal has also tried chemical and software cases. 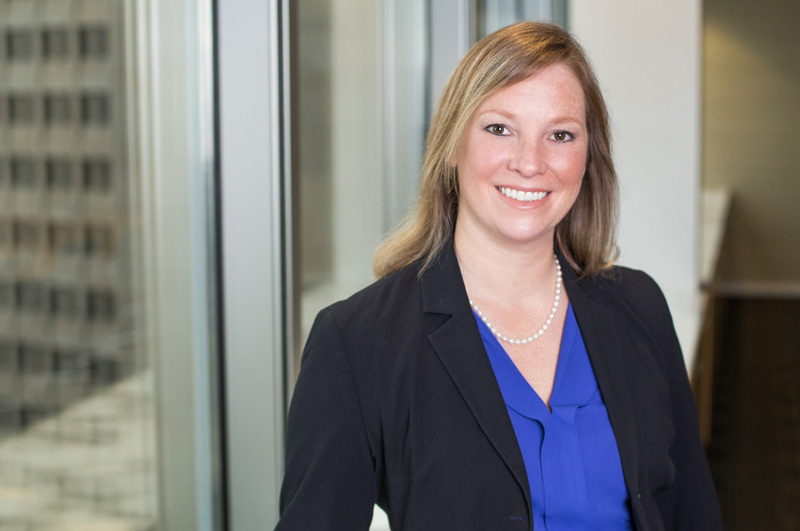 Ms. Hufnal’s experience covers all aspects of pre-litigation diligence and litigation, including case assessment, electronic document collection and production, managing teams handling fact and expert discovery, settlement strategy, and trial work. She offers a diverse perspective to clients on litigation impact on business as well as implications of post grant proceedings. Clients describe her as “outstanding lead counsel” who is “known for her prowess in post-grant proceedings and great in Hatch-Waxman actions.” Ms. Hufnal is also head of Fish’s Next Gen initiative, in which the firm strives to give a voice to junior lawyers, and ensure proper training for Fish’s associates. In addition to district court litigation, Ms. Hufnal works on post-grant proceedings, including inter partes review. Ms. Hufnal speaks on panels and at conferences on preparing for, and managing, litigation. While Ms. Hufnal focuses her practice in the United States District Courts and has appeared in United States District Courts across the country, she has also practiced before the Federal Circuit Court of Appeals and the Patent and Trademark Office. Prior to joining the firm, Ms. Hufnal clerked for the Honorable Judge Sue L. Robinson in the United States District Court of Delaware for a year and practiced intellectual property litigation in Delaware for four years. “H.R. 2391: Protecting Universities in Collaborative Research,” 82 Wash. U.L.Q. 557 (2004). Co-Editor: F. Scott Kieff, Perspectives on Properties of the Human Genome Project, published by Academic Press, December 2003. Co-Author: Jack Hicks & M. Tyreus, “Patent Reform 2007: Important Changes are Coming for U.S. Patent Law,” Furniture Executive, American Home Furnishings Alliance (November 2, 2007). Recognized by Super Lawyers as a Rising Star (2014).